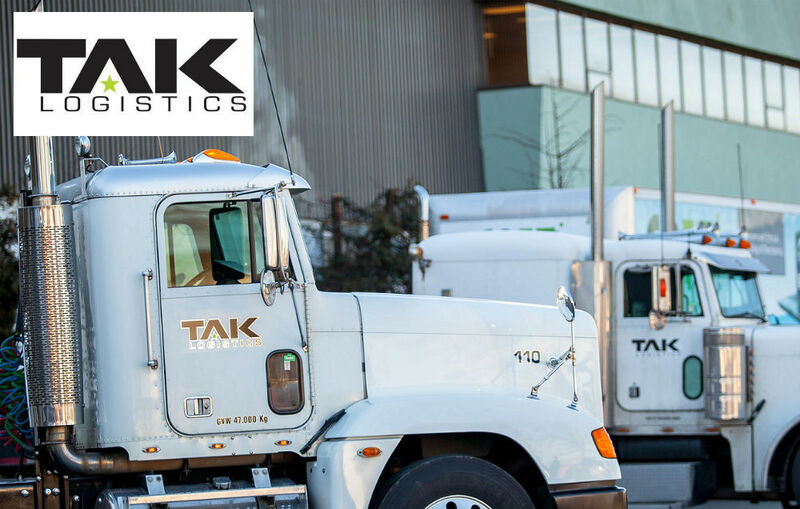 As one of Canada’s top 500 fastest growing companies two years in a row it is imperative that the Team at TAK Logistics has a solid power Team of vendors to support our vision and mission of bringing extreme value to the markets we serve. Nucleus Networks has provided us with a solid platform that allows us to focus on our expertise with absolute confidence that they have our back in regards to all IT issues. 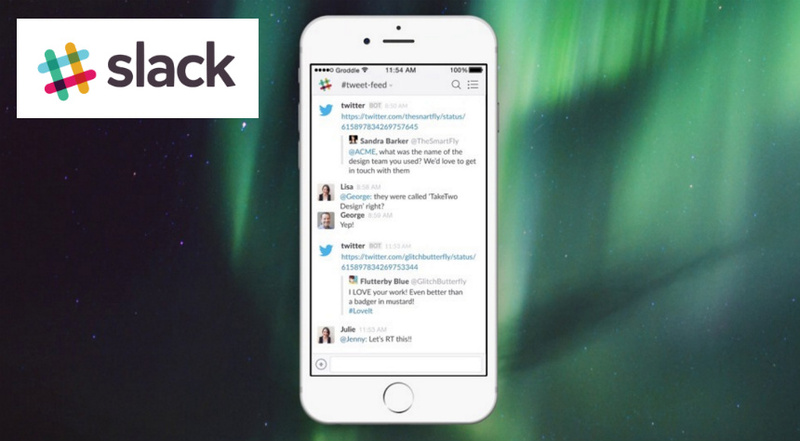 The people at Nucleus are skilled, personable and progressive. Their contribution to the TAK program has provided a very positive momentum and I highly recommend them to every company that wants to grow with confidence. – Doug, TAK Logistics Inc.
- Doug, CEO/President | TAK Logistics Inc.